7 Bollywood Actors Who Lost Out On Big Films Because They Demanded Too Much Money! After a few hits in tinsel town it is a customary for the big Bollywood celebs to hike their fee for their upcoming projects. While the formula works in favor of many popular stars who encash their popularity and venture into bigger projects, some Bollywood celebs who were approached for a certain film quoted such unreasonable prices that the producers simply turned on their heels and found another actor for their films. 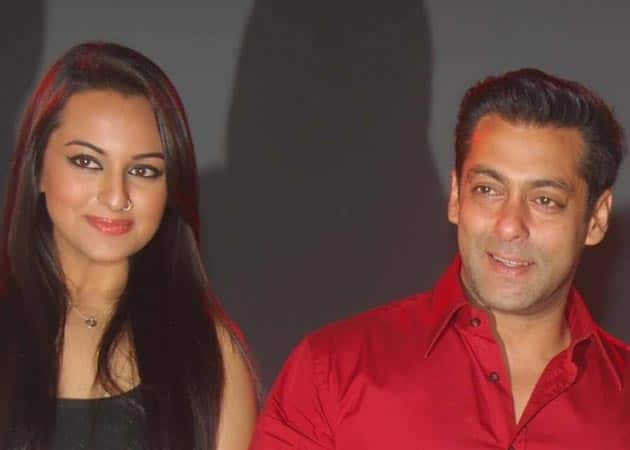 Sonakshi Sinha – She was the original choice for Salman Khan starrer Kick. When Sonakshi’s prices were sky rocketing after the success of Son Of Sardar and with Dabangg 2 in the pipeline, producer Sajid Nadiadwala turned to Deepika Padukone with the offer. The film was ultimately done by Jacequeline Fernandez. Kareena Kapoor –Karan Johar made an offer of a lifetime to Kareena Kapoor when he offered her the mega hit Kal Ho Na Ho. This was one the eve of the release of her film Mujhse Dosti Karoge and the price Kareena quoted was entirely too shocking for Karan who promptly withdrew his offer. Kareena had demanded the same amount for the film as Shah Rukh Khan was being paid! Preity Zinta then played the lead in the film. 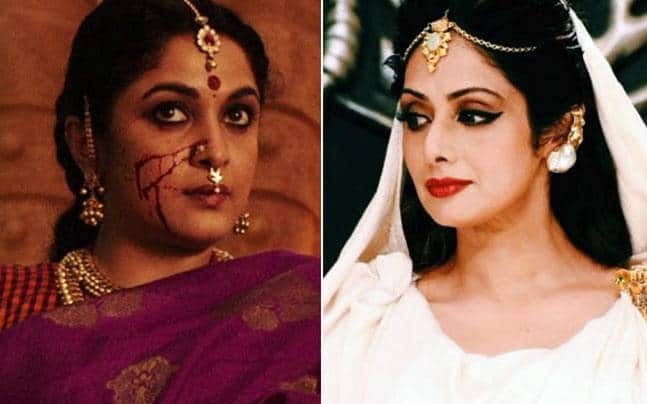 Sridevi – The superstar was the first choice of S S Rajamouli to play the Mahishmati queen Shivagami, but the actress quoted a whopping amount of Rs. 6 crores, and that was totally outside the budget of the makers. Actress Ramya Krishna on the other hand did the role for just Rs. 2.5 crores and had totally nailed the part. Madhuri Dixit – One of the most successful actresses of the 90’s made a comeback into Bollywood and was flooded with movies offers in 2012. But the actress quoted a whopping amount of Rs. 5 crores and stunned a lot of producers as that was the price most of the young leading ladies were being paid. She consequently lost a lot of offers almost as instantly as they came. 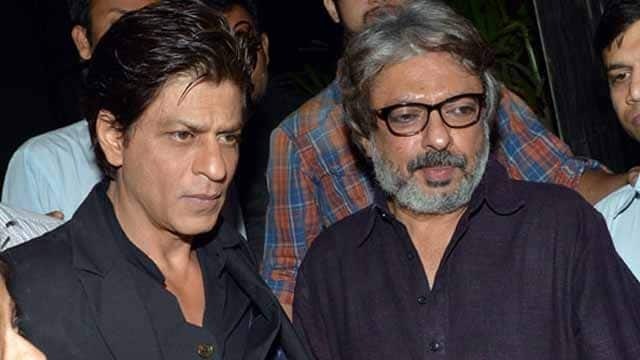 Shah Rukh Khan – The casting of Sanjay Leela Bhansali was extremely controversial and the maker took a long time to finalize the lead actors. 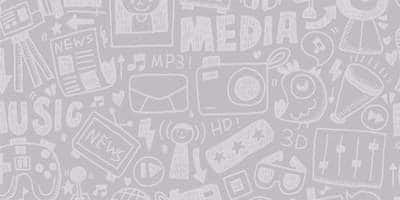 The film was initially offered to Shah Rukh Khan and he apparently asked a whopping amount of Rs. 90 crores to come on board for this one. That is a bit too expensive for a Khan also in Bollywood and Bhansali had no choice but to drop the idea. 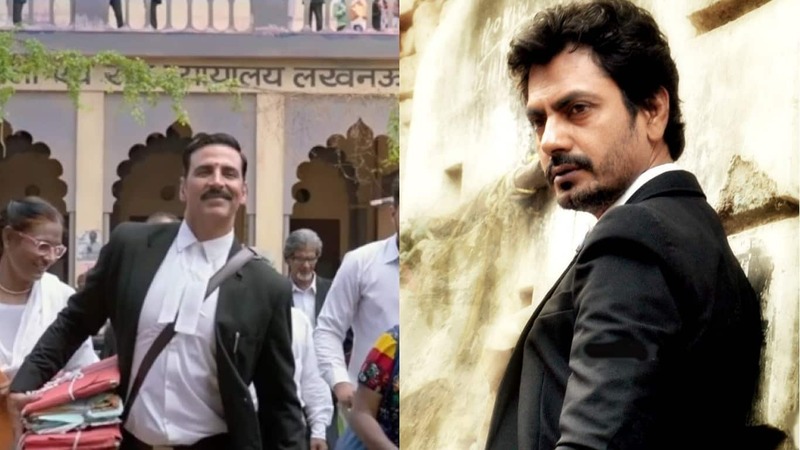 Nawazuddin Siddiqui – He was apparently offered a key role in Akshay Kumar starrer Jolly LL.B 2 and the actor demanded an amount of Rs. 3.5 crores that was too much for the makers of the small budget project. 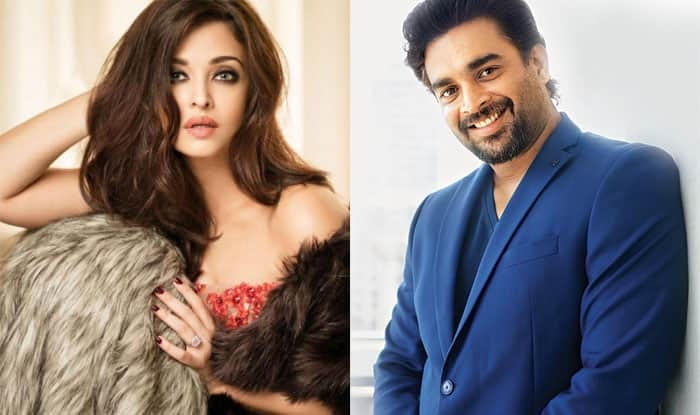 R Madhavan - New broke out that the actor will be seen romancing Aishwarya Rai in the upcoming Fanney Khan that also stars Anil Kapoor. But later the makers confirmed that not Madhvan but Rajummar Rao will be doing the film. It was reported that while the makers wanted to cast the actor, he demanded 1.5 crores for the role which was way above the stipulated budget.